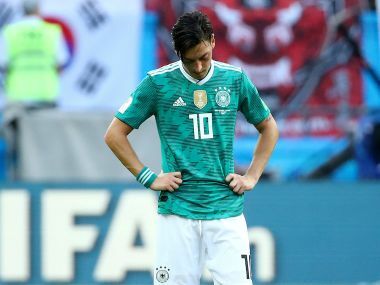 In a series of statements posted on Sunday on Twitter, Mesut Ozil announced his retirement from international football. 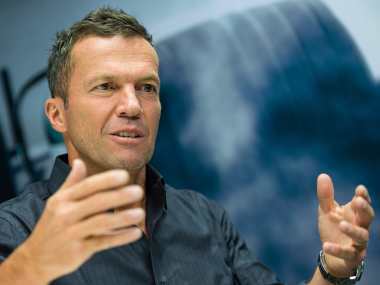 He attacked DFB, its president, fans and the news media, criticising them for what he said was racism and double standards in the treatment of people with Turkish roots. 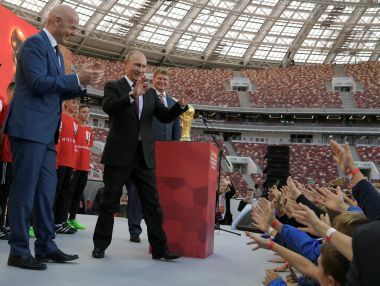 FIFA President Gianni Infantino has praised Vladimir Putin and Russia for changing people's negative stereotypes of the country by hosting a largely peaceful and amicable tournament. 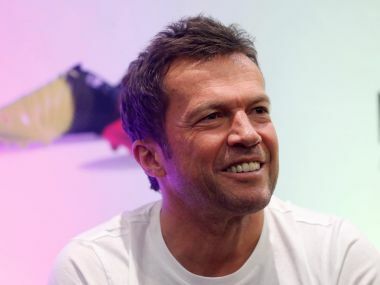 Matthaus, who led Germany to 1990 World Cup triumph and also played in 1986 finals, feels that 'Albicelestes' have too many players for a single position.